This hand-dyed chunky yarn is wonderfully soft and consists of 100% Baby Alpaca and is 100 metres in length. It has been created by Dye Spin Knit in a range of exclusive colours that are only available at The Yarn Cafe. 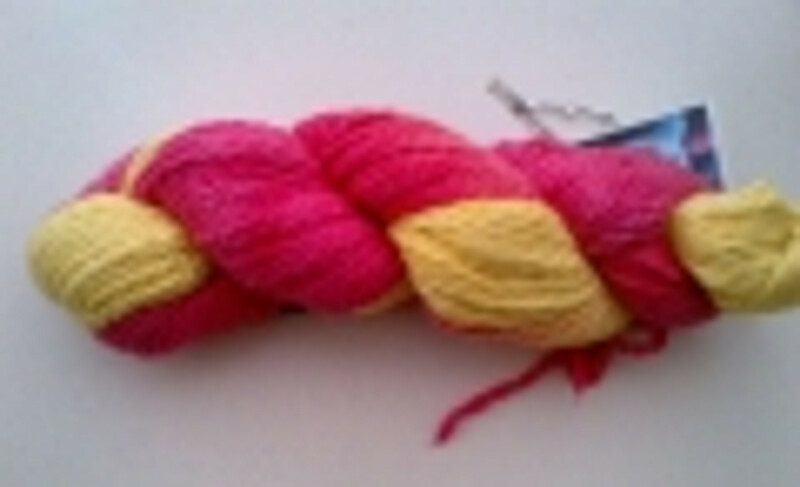 This yarn is perfect for making hats, gloves, scarves and larger garments.